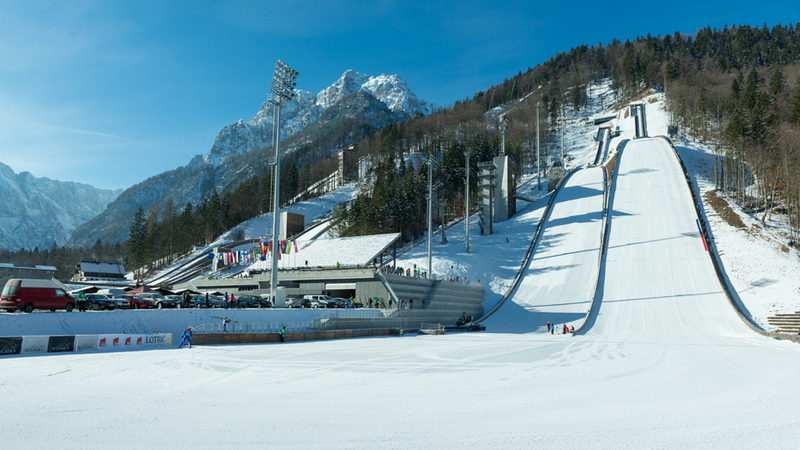 64 ski-jumpers from 15 countries will compete on the Bloudek giant hill, which will together with the cross-country tracks also host 58 Nordic combined athletes from 13 countries. Saturdays programme in the Nordic center will start with ski-jumping training for the Nordic combined at 8.00, while ski-jumpers will start their competition with training at 12.00. All visitors can see the competitions free of charge.